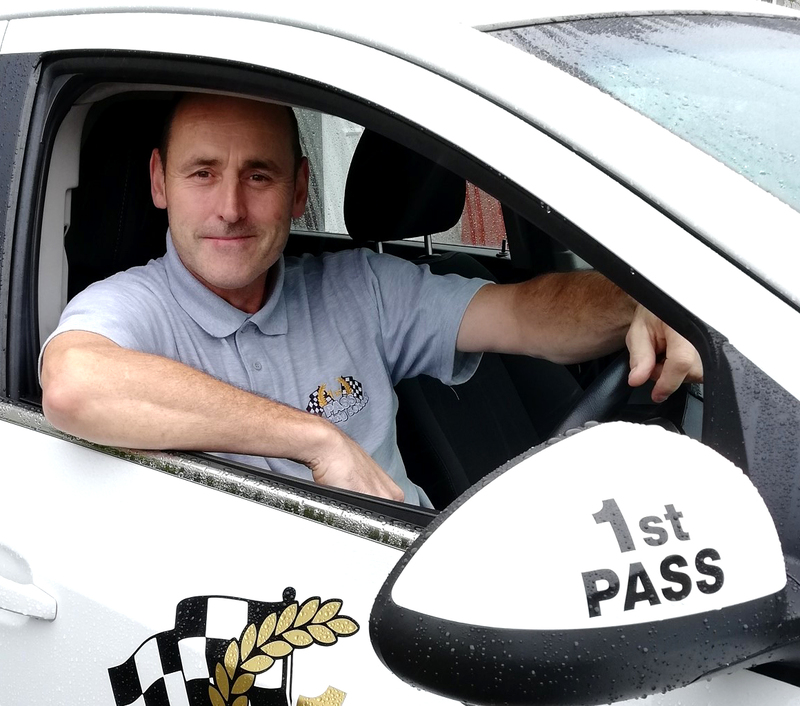 When you contact 1st Pass Driving School to make an enquiry, we will ask you for your name, address, postcode, phone number(s) and email address. For enquiries regarding Driving Lessons we will hold your personal data for 30 days. Once you become a customer of 1st Pass Driving School by making a purchase, booking a lesson, we will retain your personal data for as long as you are an active customer plus 6 complete financial years of the company from your last recorded activity, in line with Financial and Accounting regulations and HMRC. My Drive Time – to send booking notification SMS text messaging to you and to support booking activities of the Driving school. We follow strict security procedures in the storage and disclosure of personal data which you have given us, to prevent unauthorised access in accordance with the UK data protection legislation.